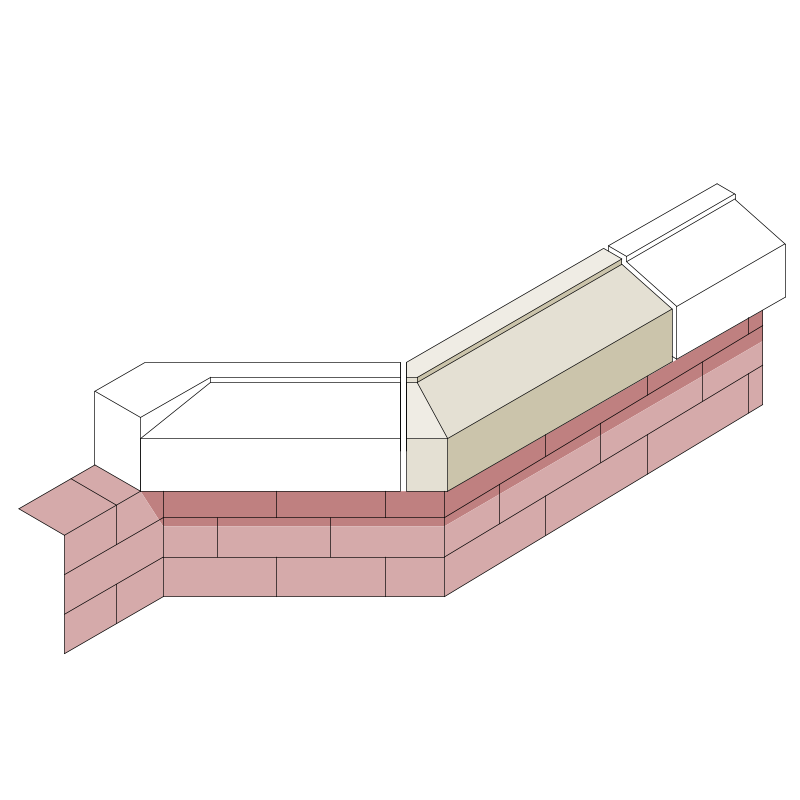 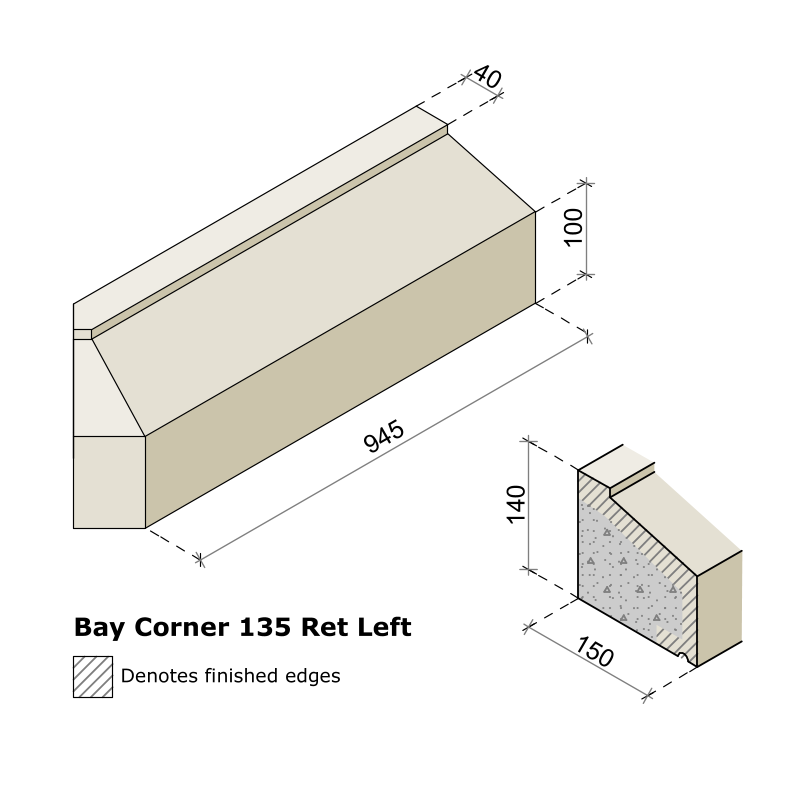 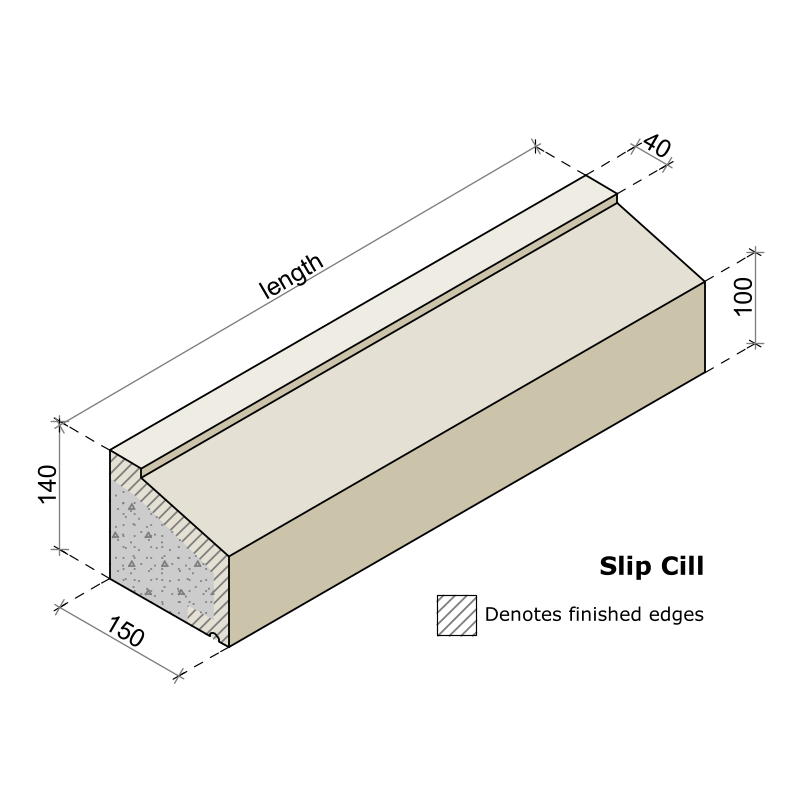 Bay Cill Corner 135 Left Hand (Stock) - Abbey Artstone Limited, Manufacturer of Architectural Masonry, Semi Dry, Wetcast, GRC, GRP, Cills, heads, balustrade. 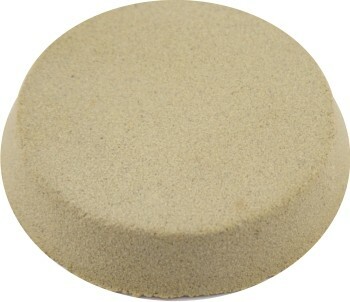 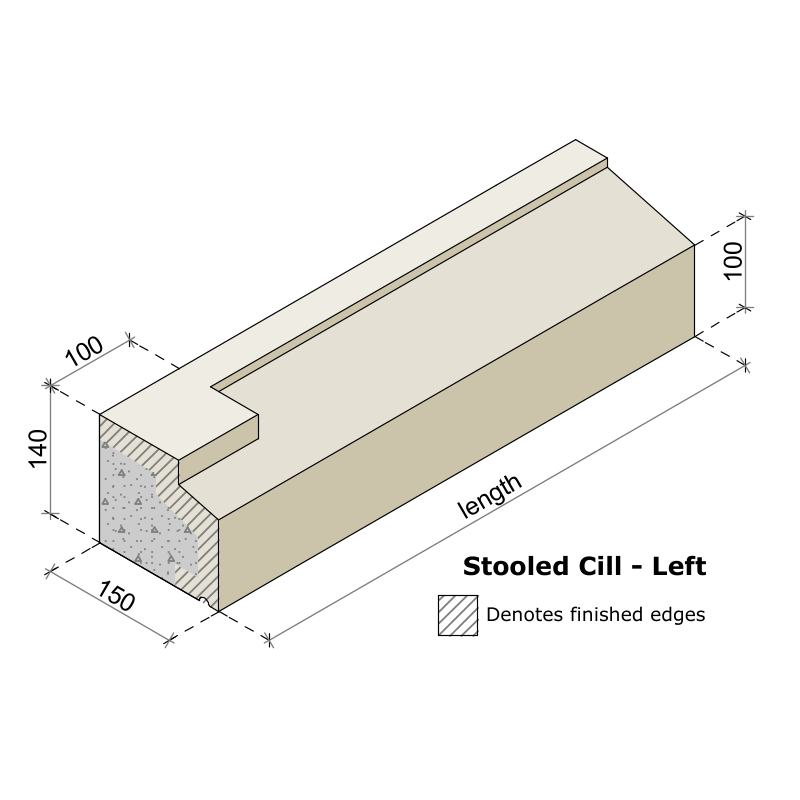 This stooled cill is part of our “Stone From Stock” range of products which are in stock and ready to go.This is a LEFT HAND 135 Degree corner ideal for splayed bay sets.Dimensions as follows;Height: 140mmWidth: 150mmDepth: 933mmApprox Weight: 43kgall our stone from stock range is suplied as decorative non structural products in our standard M03 colour. 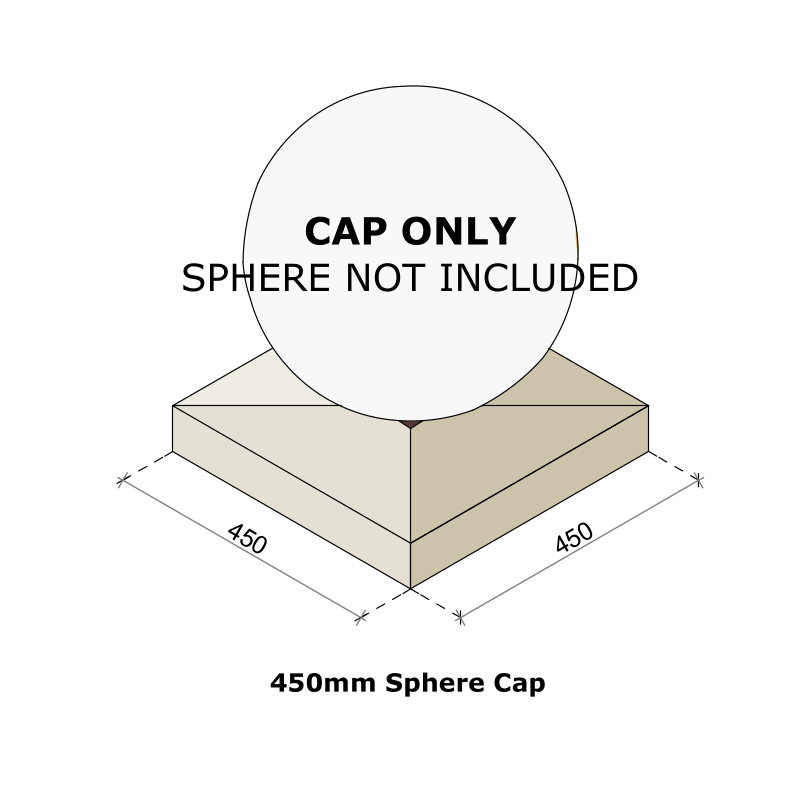 Any other colours are made to order (please contact us or see other items in our store for non stock items)Many other non stock products are available if these sizes do not suit your needs.